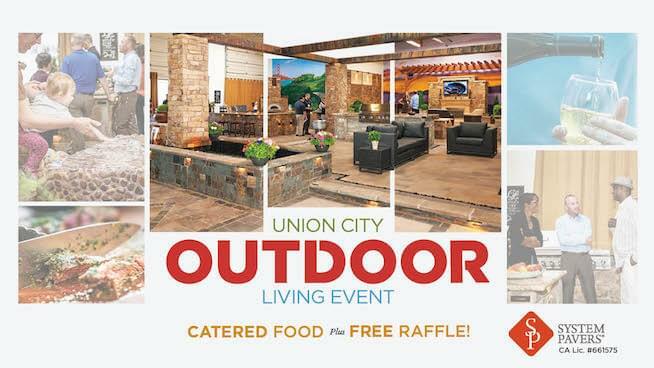 Visit the NorCal Design Center to experience the latest trends in outdoor living and enjoy an afternoon of fun for FREE! From noon to 4 p.m. explore a variety of top-quality paving stones, outdoor living elements and System Pavers’ new line of accent features. Enjoy complimentary catered lunch provided by Pinx Catering, enter to win awesome raffle prizes and chat with a diverse group of home improvement specialists about all of your remodeling needs! Spots are limited: RSVP via phone at (888) 728-3002 or at SystemPavers.com. Click here for additional information on the event.